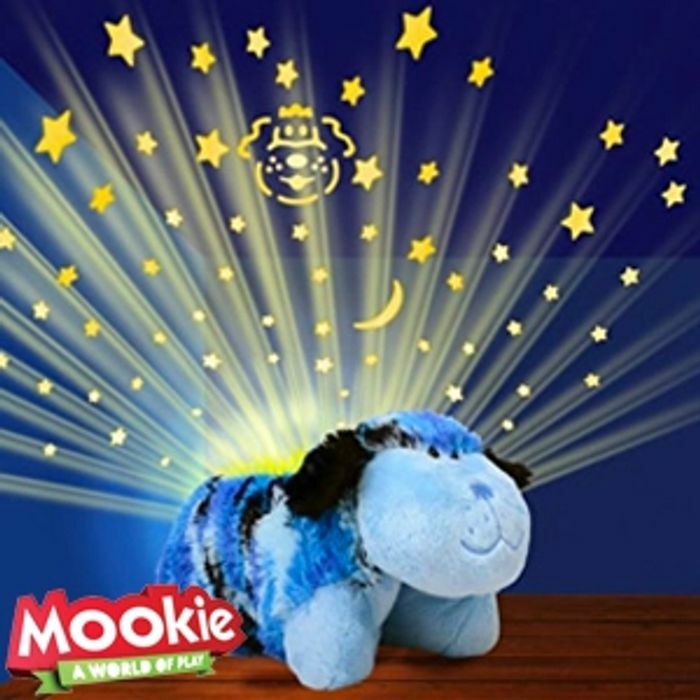 The Pillow Pets Dream Lite is the night-lite that turns your room into a starry sky! They're as soft and cuddly as your other favourite Pillow Pets, but with the added bonus of a soothing glow of stars to create a perfect night light. Help your little one drift off to sleep without worry due to the 20 minute sleep timer. Projects a starry sky on your ceiling and walls.